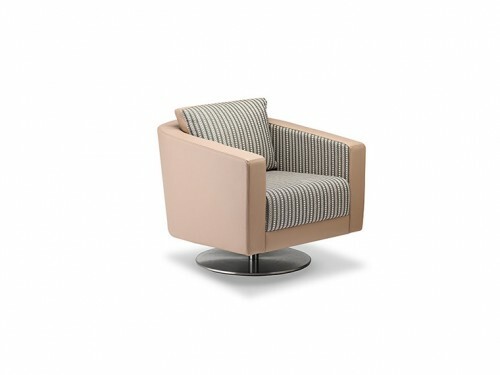 The Menza chair is a smart choice when the desire for refined style is matched by the need for high performance and durability. Menza’s natural, casual style easily distracts from the good character of this product. 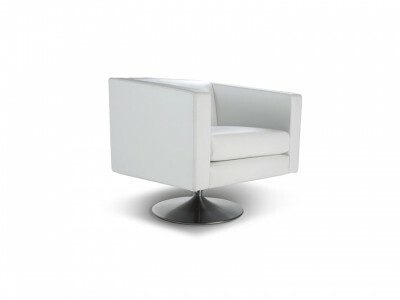 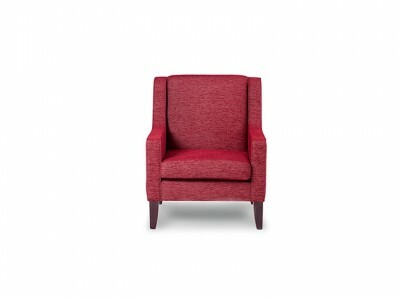 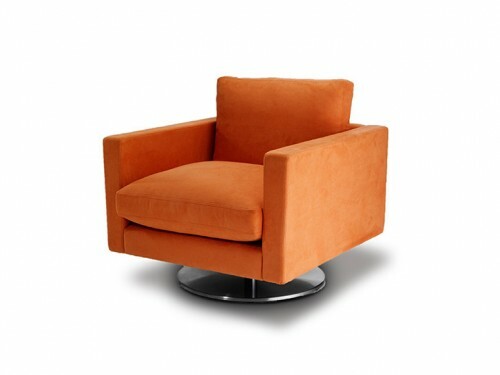 This is a beautiful chair equally at home in fine residential or commercial environments. 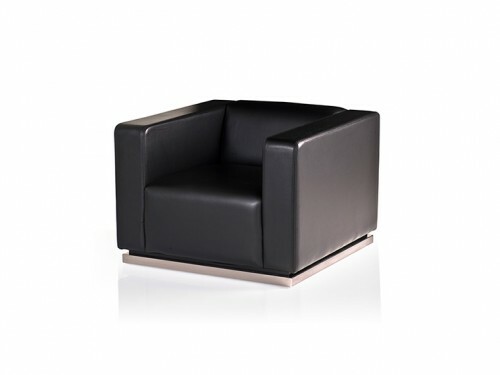 Menza’s enduring stability is achieved via the use of a combination or high quality visco-elastics foams of different densities in the seat cushions and back rest. 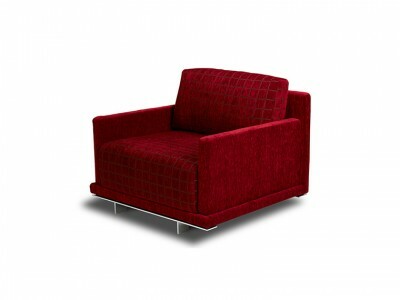 This combination ensures Menza retains its shape even in high use especially in hotels.